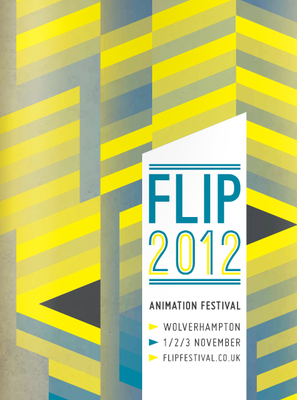 Over 150 Independent animation entries from over 30 different countries - this is what Flip Festival is all about, a respectful (international) event that takes place in several venues in Wolverhampton, from 1-3 November. This year, the theme of the festival is "art in activism", with artists and animators bringing their own experience and telling their stories and showing their style throughout their work. Some of the best UK animators and graphic designers are going to be presenting special talks at Flip. Festival highlights include Susan Young discussing the political barriers in the UK and a Brazilian set of music with Jorge Ben Jor and David Byrne: Beleza Tropical: Umbabarauma. This event will be held at the Light House, on Thursday, November 1 at 7:30pm. Free events, such as the Quiz-o-Rama hosted by the "quiz master" Kimberly Forlini Softley is also part of the festival programme. Another popular event is Innovate and Create: a working experimental animation, and with free admission, it is perfect for those interested in learning more about experimental animation. On Friday, November 2nd a series of animated films from every part of the world will be screened throughout the day.